I’m excited to announce I’ll be speaking at the United Conference in Arizona in November. It’s the only photography-related conference I’ll be participating in and I’m stoked to connect with awesome speakers and the amazing team at Showit, who host a truly phenomenal event. It’s limited to 300 photographers to ensure rich community connections and solid education. 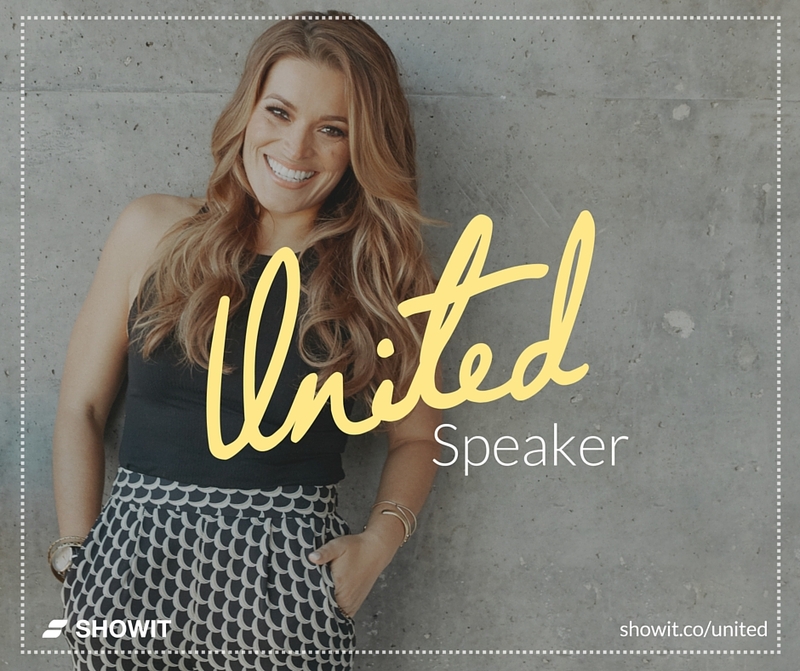 I hope to see you there, so if you’d like to snag an early-bird ticket, stop by Showit.co/United. « Hey, Mom, My Business Will be OK. Promise.